Hey guys! 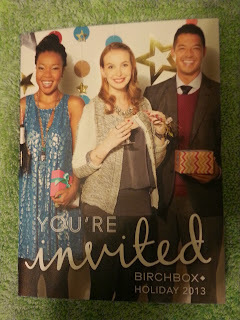 My computer is still not fixed yet, so I'm a little late posting about my Birchbox. Hopefully, I'll have my computer back up and running soon, so I can post more regularly. But I'm excited to finally get to share with you what I received in this month's box! This month's theme is More Good!! Full Size (3.32 oz)-Value $3.95! 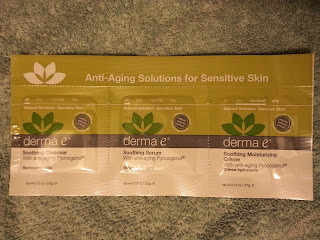 This was their lifestyle extra, and one of my fav products in the box! 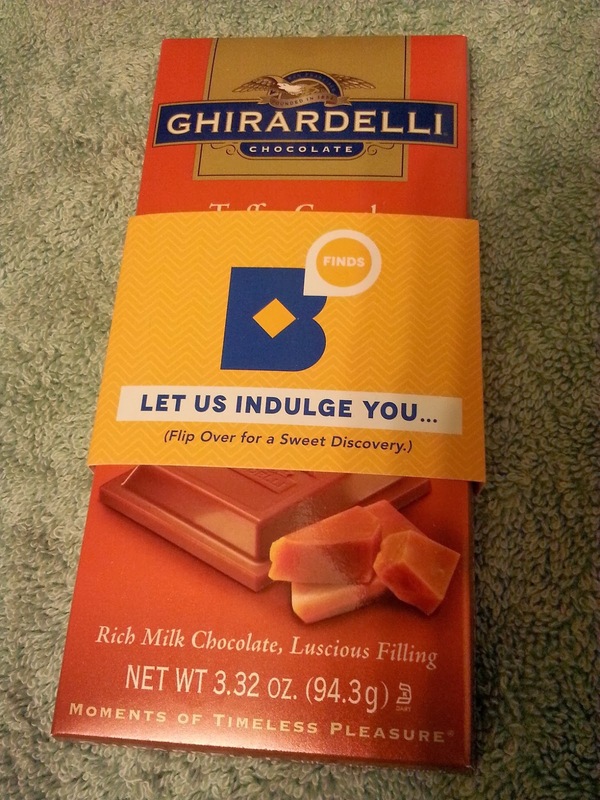 I love Ghirardelli chocolate, so this was a nice treat! Now I can't wait to try other flavors! 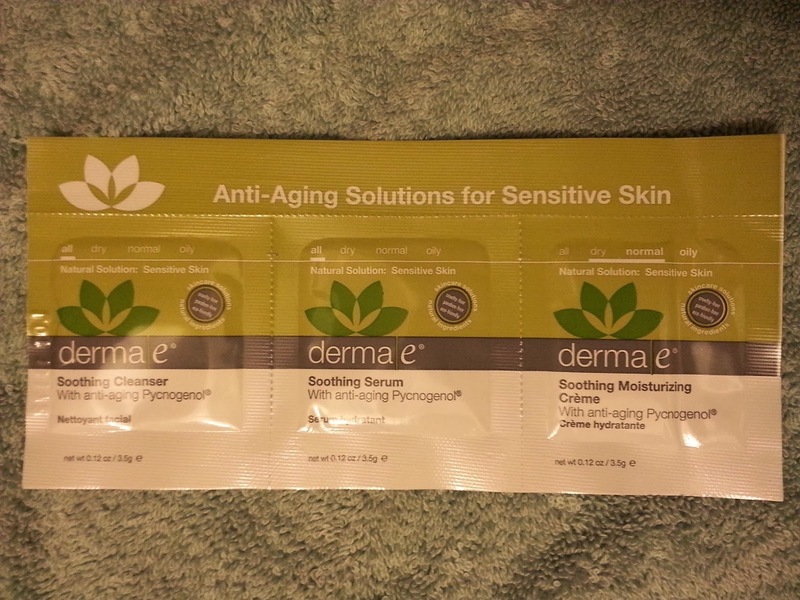 The much dreaded foil packets!! I wasn't thrilled to receive this, but I can always use it for travel purposes. 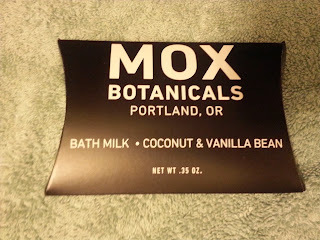 It was a nice change to see something like this in my box since I love taking baths. 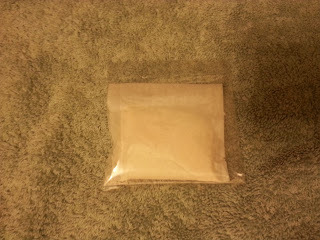 I tried this out first as the tea bag method, then later opened up the bag to empty out the contents in my bathwater. 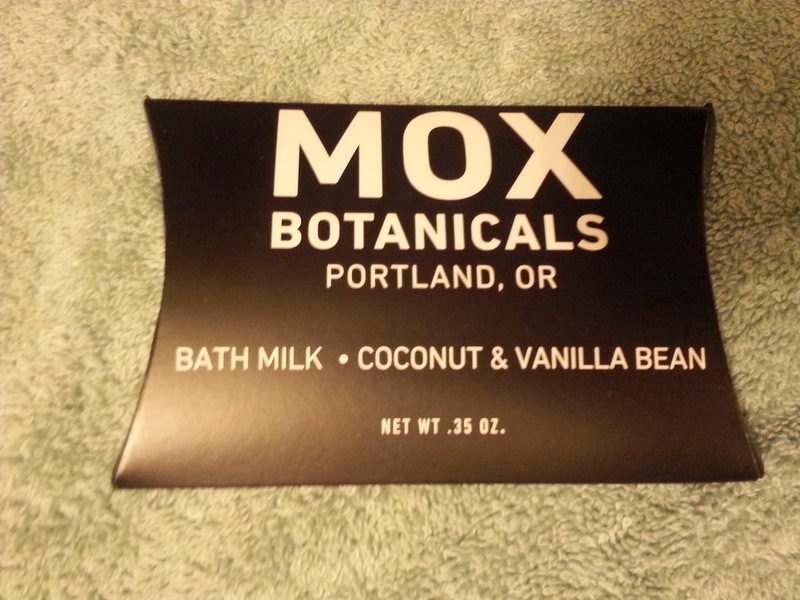 I wasn't impressed with this product, so I think I'll stick to my bubble bath and bath salt. 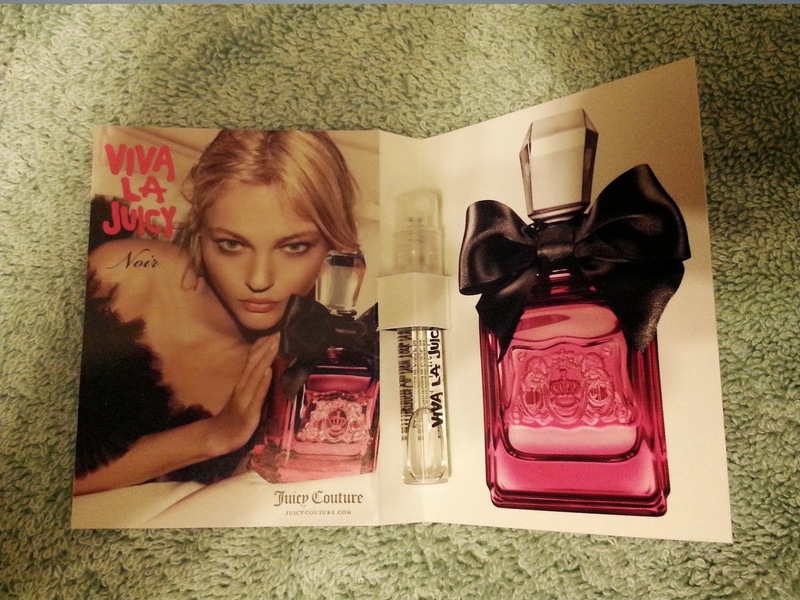 I was so excited to see this in my box! 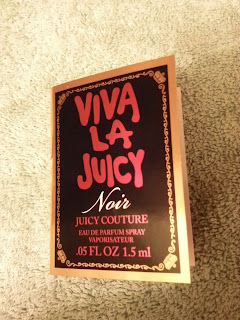 I was just telling my sister recently how I wanted to try this scent since I just purchased purse sprays of most of the other Juicy fragrances from work. 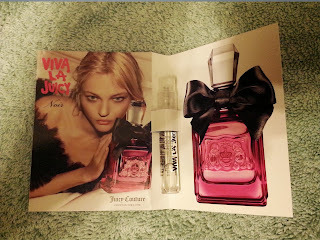 I absolutely love Juicy Couture and would love to try more of their stuff!! I am familiar with this brand since I received an eyebrow pencil from them in my Ipsy bag not too long ago. I really liked the brow pencil and wanted to try out other products from them. Some people received this in a previous Ipsy bag, but I had yet to get the chance to try it until now. 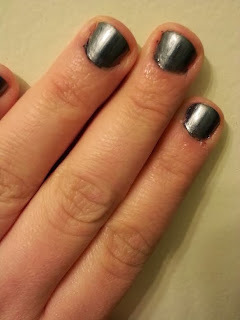 So far am loving it-it glides on easily and highlights wonderfully! It's a great new addition to my eyebrow routine. 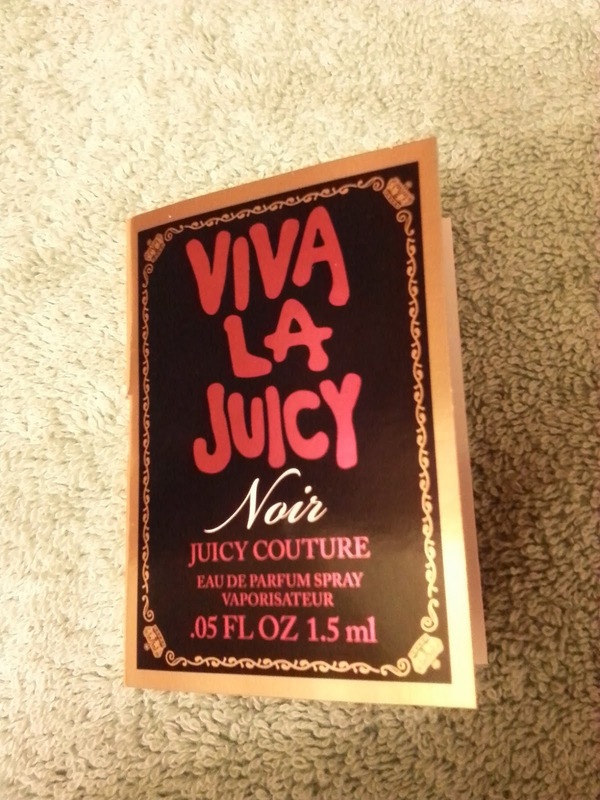 Deluxe Size (0.25 fl oz)-Value $4.00! 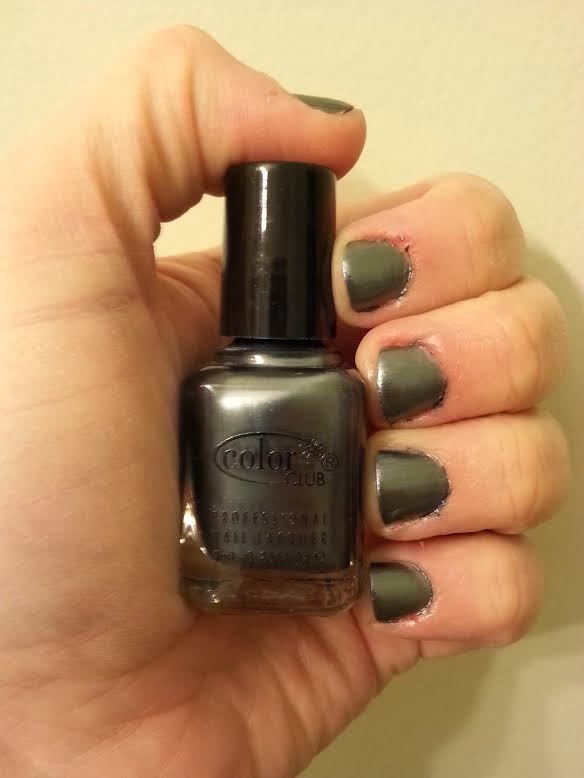 I was happy to receive this in my box since I've always seen Color Club around, but have never tried it. I love dark polishes and this gunmetal was no exception-it's perfect for the holidays! I liked this Birchbox enough, but it doesn't compare to my Ipsy bag this month (Ipsy post to follow)! Do you subscribe to Birchbox? If so, what was your favorite product in this month's box?